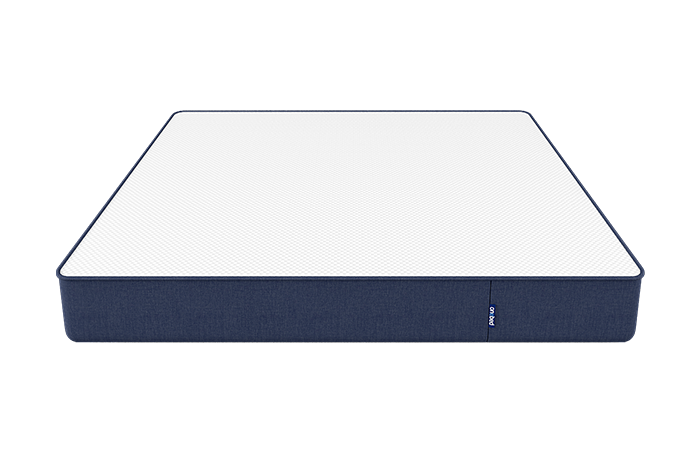 The Onebed mattress is the perfect sleep surface for a revolutionary sleep experience. Springy latex and high-density memory foam come together to create the ideal balance of comfort and support for all body types, with eco-friendly materials and adjustable layers guaranteed to give you a good night’s sleep. If you don't love your onebed, simply get in touch within the first 125 nights for a full refund. Pickup will be arranged at no cost. A truly hassle-free return process, with no strings attached. Don’t love your mattress? Don’t worry, it will go to someone in need – our returns are donated directly to The Salvation Army. We have been very happy wth our mattress. 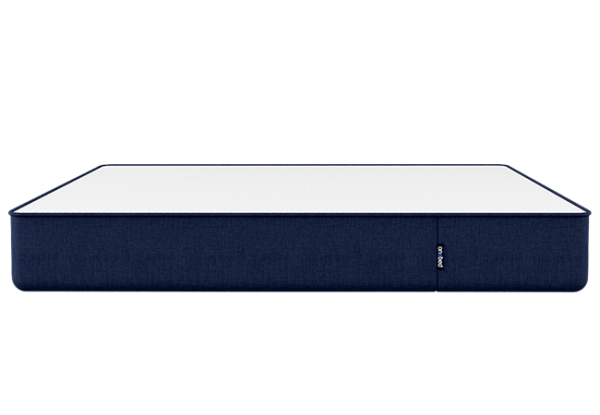 It replaced a firmer futon mattress and whilst initially it seemed a little soft I find it provides a great sleep. It is less than a year old so of course still in excellent condition. Would highly recommend and we also purchased when on sale so great value. 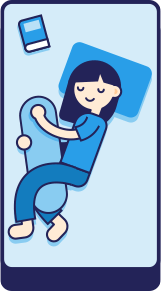 I love that the bed is really comfortable and that movement from my partner does not transfer through the mattress as it does in most others. This is the second queen mattress I have bought and the other one is now on the visitors bed. The mattress is really comfortable, we are using the firmest layer and is really good for us (firm firm lovers). We didn’t have any problem with the smell. The mattress doesn’t have any instructions on it, I had to send an email asking for time of decompression and form to organise the layers but the answer was quick. 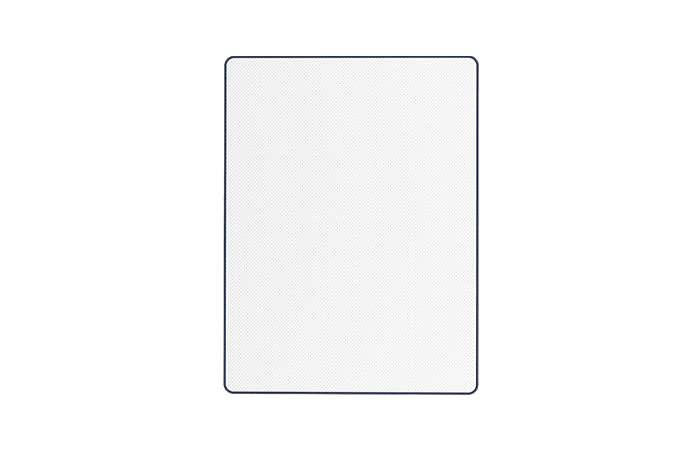 Very good mattress, good support with appropriatre firmness. With the 120 days trial period, it becomes a good option to try it out before keeping it, but am sure everybody would have kept it. Pretty good mattress. We ordered OneBed mattresses for our kids (two king singles) and our Queen bed. When we’ve had family stay and shuffled around beds to accommodate everyone it’s always been commented how comfortable the mattresses are. 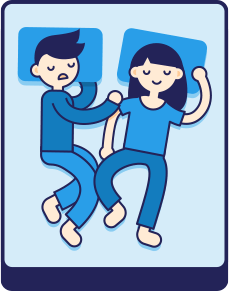 With the Queen mattress the best thing is being able to move without disturbing my wife, and vice-versa! Firm but very comfy mattress and I would recommend to anyone!! Best purchase I’ve made in a long time. The mattress is firm and supportive but still accommodating of limbs when lying on your side or stomach (more for the gals). 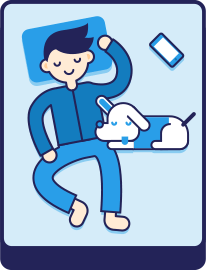 Sleep through far more frequently now due not only to the comfort, but the temperature regulation. Great price for a great bed! 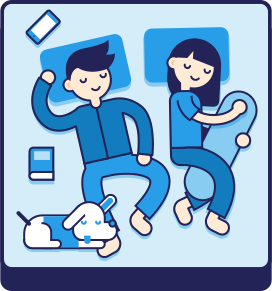 Wife and I are both happy with how the mattress feels. Can’t comment on durability since we’ve only had it for 5 months but so far so good. Got it for an awesome price too during their Boxing Day Sale. It follows that they ran out of stock and delivery go delayed but they informed us about it. Would recommend this product! I really like this mattress. Expensive=good? Not at all…This mattress was out of my list before because it’s not the pocket spring mattress. Also, My lower back is hurt so that I need to be careful about selecting the mattress. There are so many mattress products and could be expensive. I spent $400 with a coupon for king single size and the delivery is fast. 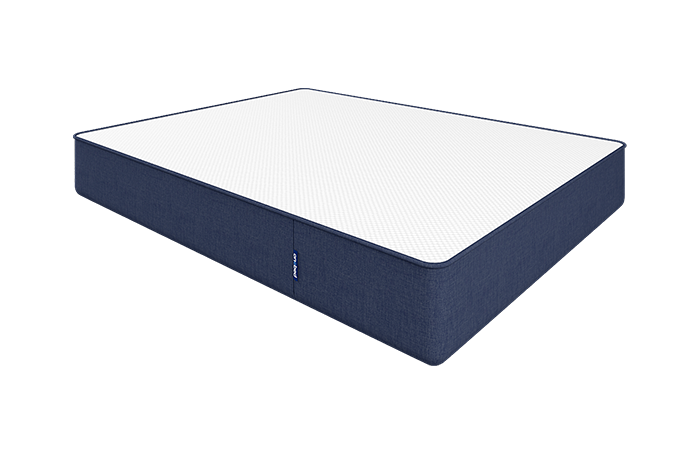 Honestly, the experience in the first try was so different compare my old Sealy spring mattress. It felts a bit hard for me but they have the trial so I just no worried about it. 5 months later, I try to lay down my Sealy again but now I feel Onebed is more comfortable and the supportive firmness to medium hard that healing my low back. Now I think the famous brand with pocket spring mattress is not the necessary item in the future. This was a surprise package, who would have thought a bed in a box would be better than a $2000 mattress ensemble. Find my double, super comfy. Has adjustable firmness. Had to unzip it and realign the top layer when i got it but that’s not a problem, sorted in 5 minutes. No regrets and comfy sleep nightly.